Tourism is the main focus for the Gujarat government and developments are planned accordingly to make the comfortable yet attractive place for the tourists. 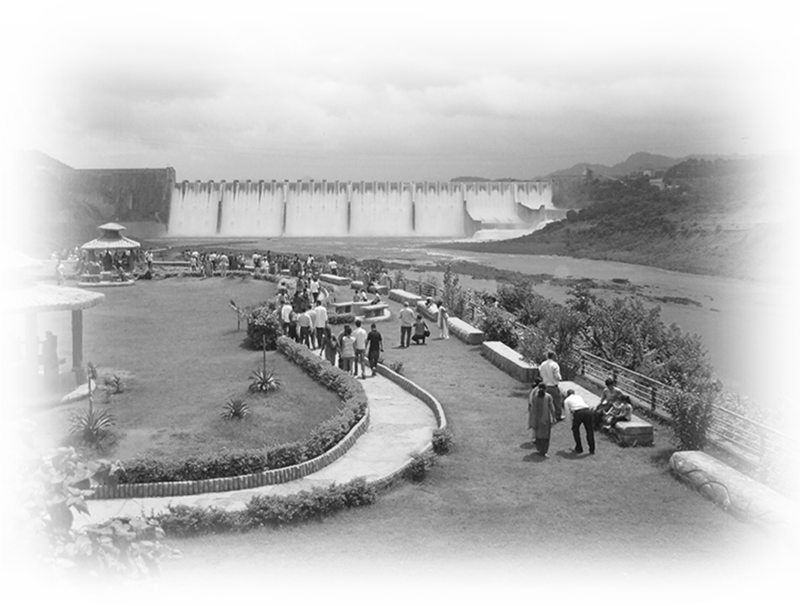 So, when the doors opened for the Sardar Sarovar Dam, hundreds of people started flocking to the site, and that’s the reason the government decided to build the tent city for the accommodation of the people. 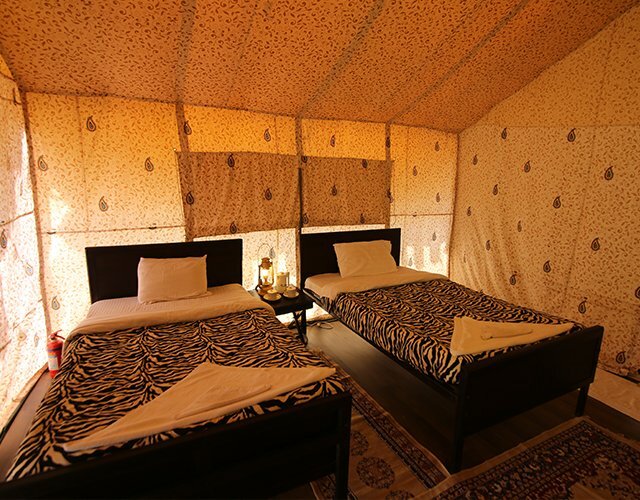 The Narmada Tent City Kevadiya is the fastest way to provide the tourist infrastructure at the site. The tent city will be the mother of all hubs and is all set to inaugurated on October 31, 2018. 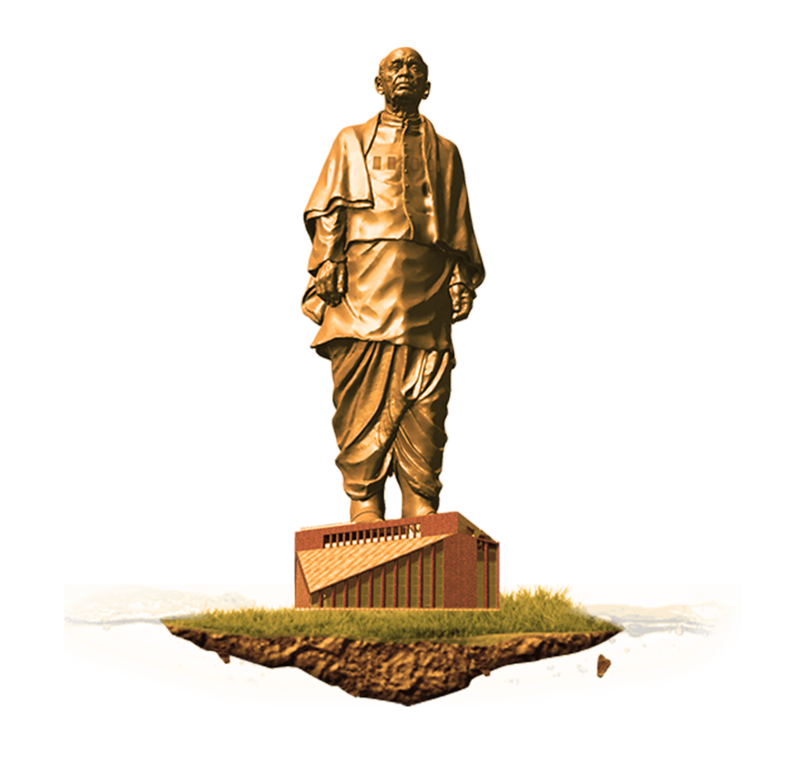 This will be located just beside the Statue of Unity providing the magnificent view. Apart from the comfortable stay, the hub will offer adventure activities, water sports, and ecotourism. The tent city will remain open throughout the year and will be the major attractions for tourists. 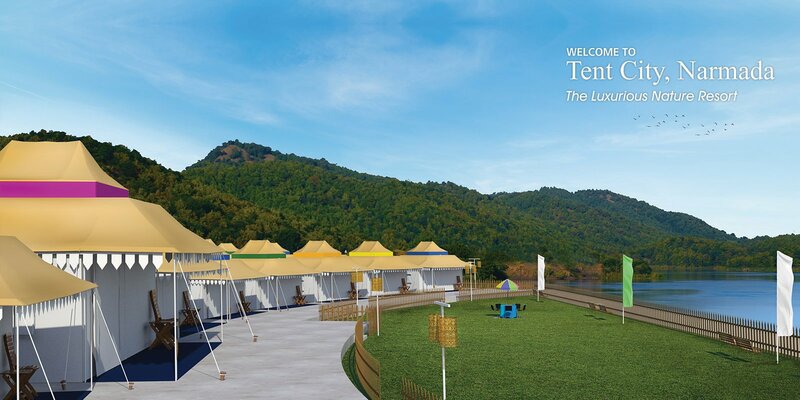 The project is still under construction and plan is to have the different categories of tents beside musical fountains, water, and adventure sports to name a few. Tourism minister Ganpat Vasava is planning to set up the rent for the shelters that will suit everyone. 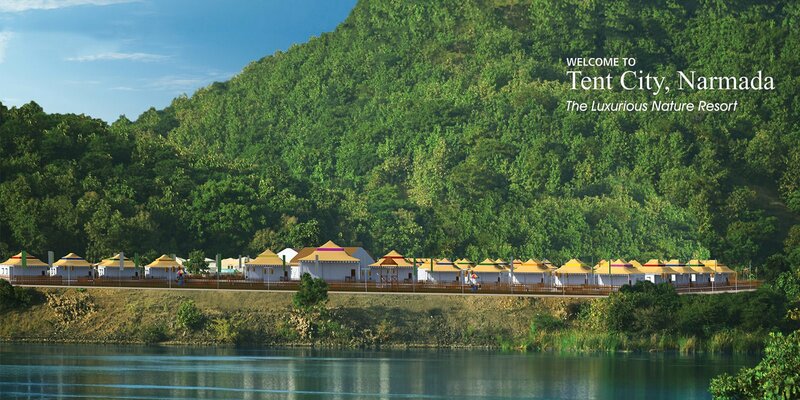 It will be within budget for those looking for the standard, comfortable tent, and there will be a few luxurious tents for the ones who love luxury. The initial plan is to have the 250 shelters which will include 75 luxurious, 75 deluxe and 100 standards and in addition to these, there will be world-class light and sound show with musical fountains. 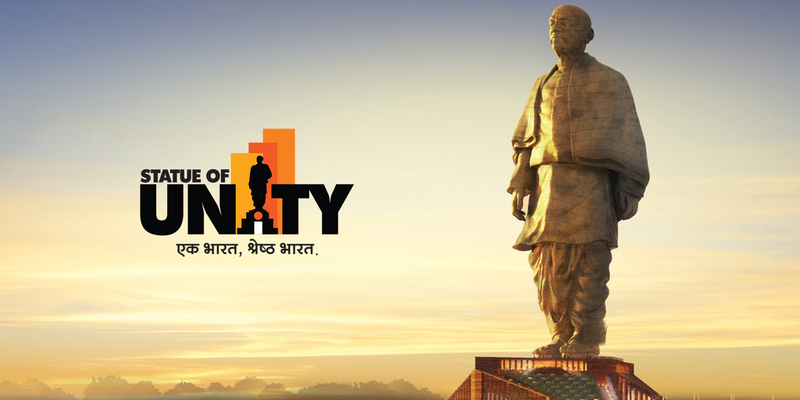 Narmada River Tourism minister believes to have a lot of foreign tourists to witness the world’s most massive statue, so they plan to have the tent city accordingly. There are plans to develop water sports like river rafting and boating, paragliding, and forest treks in a phased manner for the adventure seekers. The tourism minister believes in accommodating 500 tourists at any given point of time and gradually will increase. 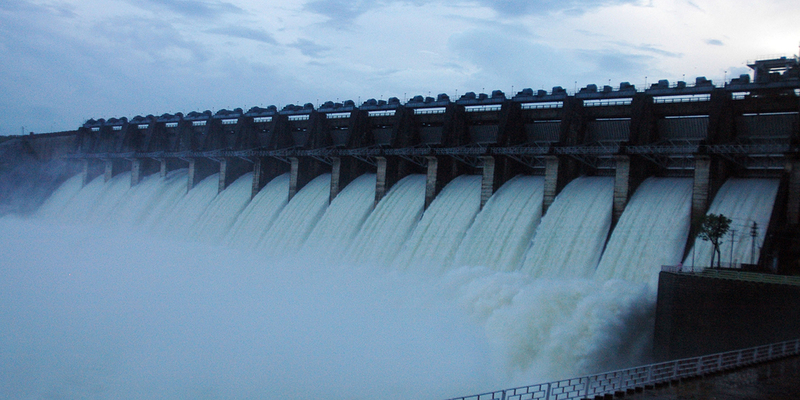 The project for the Narmada Tent City will be in line to the essential development of the city. The services will be according to minimize the noise and air pollution since the tent city main purpose is to maintain the environment. So, they will take care that there is no water pollution and that prevents deforestation defacing of the natural landscape. The services will always maintain the ecological balance. 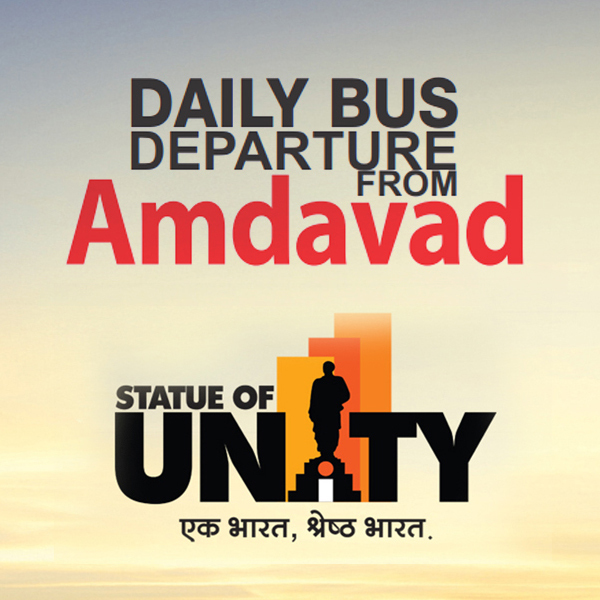 Since the Narmada tent city is yet to be completed and inaugurated, the services will be included gradually. The primary themes that the tent city will work are livelihood generation, social infrastructure, Tribal development, employment generation, Research & education, and most important environmental protection. The basic facilities will be provided by the tent city like the reception area, Medical/First aid facility, firefighter facility, Admin building, security office and registration counter, dining area which are mostly included in all the shelters. The officials are planning to take the proper license for the medical facility to immediately provide the services as and when required and not to worsen the situation of illness or the injury. 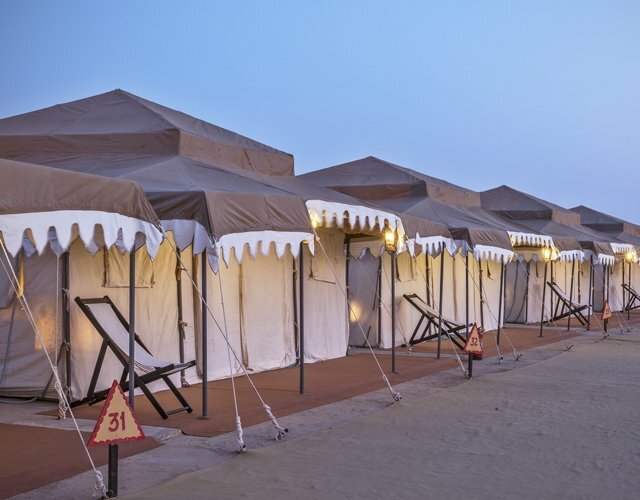 The tent city will plan to have the value-added services like the organization of tours, local cultural performances, visit tourist spots and exploring the Gujarat Culture. Tourists can experience both the sunset and sunrise and view the majestic Narmada River Dam at its best Tent House in Narmada. Overall it seems to be the promising project to attract many tourists and have the wonderful time with mesmerizing memories.